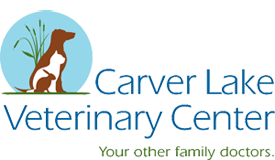 At Carver Lake Veterinary Center, we strive to be "your other family doctors" because we know that your pets are part of your family. We provide top notch medical care for pets and exceptional customer care & education for owners. We believe that when there is a partnership between a veterinary clinic and a pet owner, then our pets are able to receive the best care possible. The Special Needs of Our Feline Friends - We know that bringing cats to the vet isn't the most convenient or fun things, which is why we strive to make feline visits as low-stress as possible. 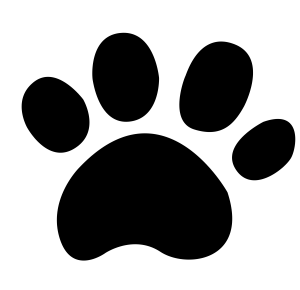 Exotic Companion Mammals - Carver Lake knows that all pets, regardless of their size, are important members of your family. Animal Behavior - Many of our doctors have a special interest and additional training in dealing with behavior issues in dogs, cats, and small companion mammals.